The day after your patio is installed with this paving stone it will look like it’s been there for years. 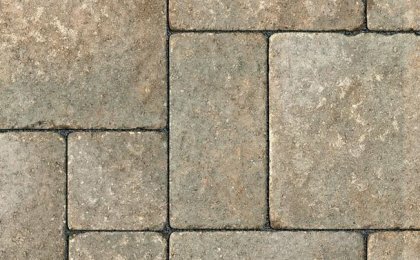 That is the true beauty of Unilock’s tumbled paving stones. 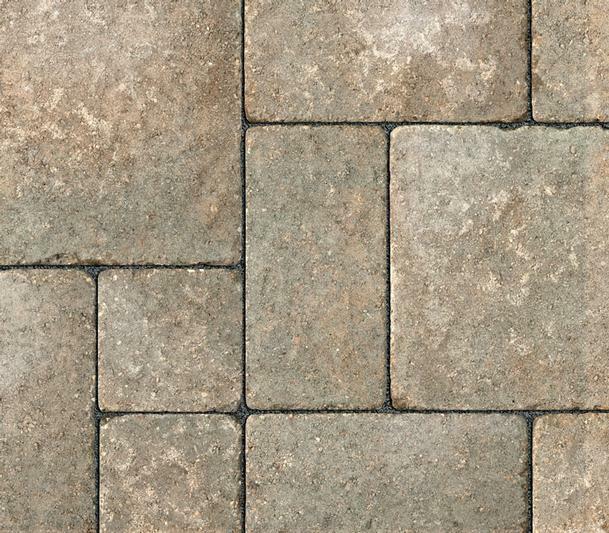 Inviting and natural, this paver features three unit sizes, allowing you to create a random pattern or a fixed pattern that’s simple and pleasing to the eye. Unit Thickness Sq. Ft. Bndl. Sq. Ft. Layer Layers Bndl. Ln Ft Bndl. Soldier Lbs Bndl. Lbs Sec. Units Bndl. The product can be installed dimpled side up or smooth side up. 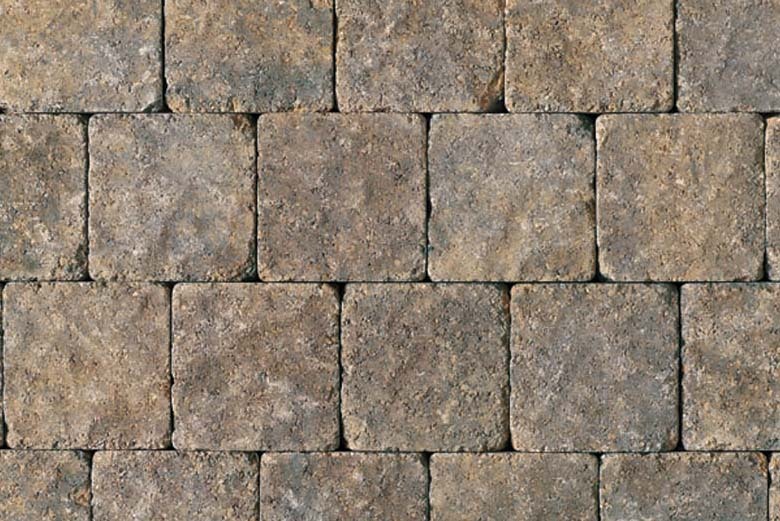 The dimpled surface of Stonehenge adds to the traditional look and feel of this favorite paver. The equilateral unit sizes allow for amyriad of rectilinear design patterns. 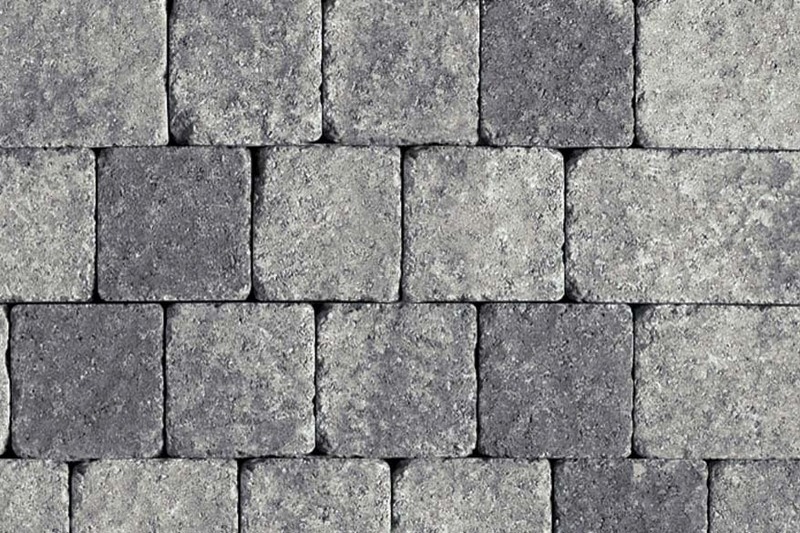 Stonehenge should be accented or bordered with Unilock Belpasso or Umbriano pavers for asignature design. 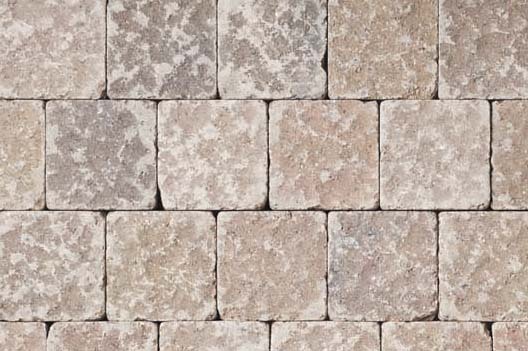 Ideal for walkways, patios, terraces, driveways and more.